Providing toys with value can be tough in today’s market. 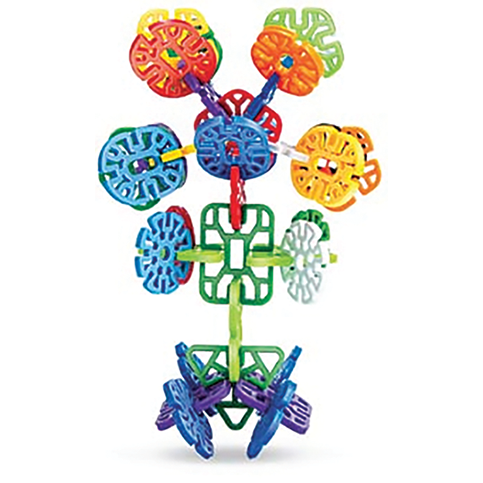 All of the gizmos and gadgets will only take a child’s learning so far, whereas timeless, traditional educational toys will bring play to a whole new level. 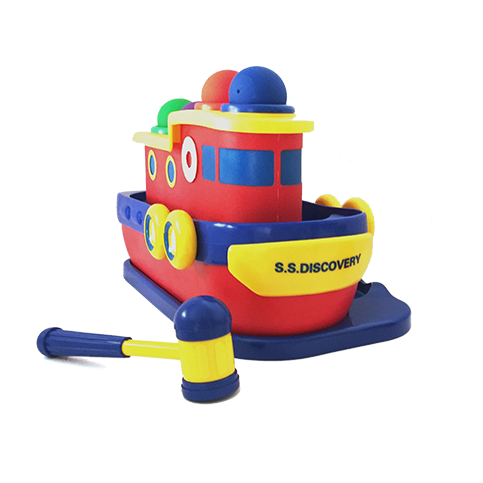 We at Discovery Toys take pride in our timeless products that provide layers and layers of learning across the board. 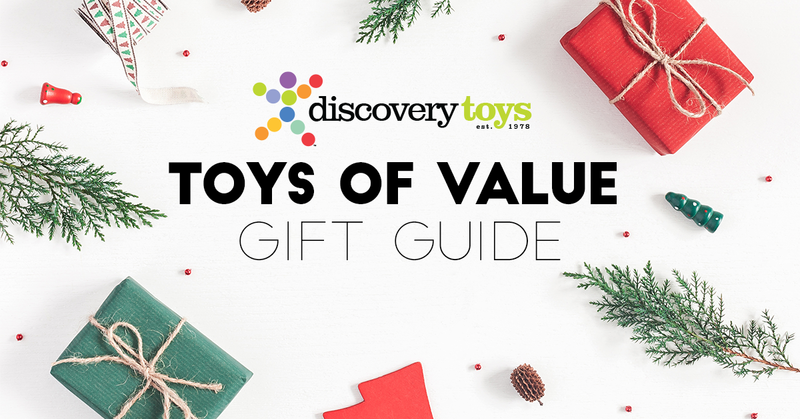 Here’s our take on Toys of Value and how they can help with your holiday shopping decisions! 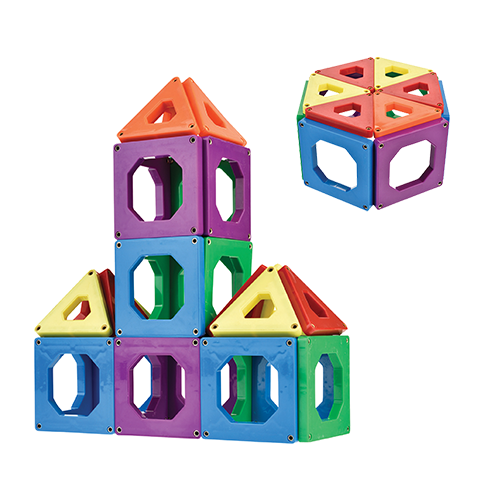 Construction and building play fits parts into meaningful patterns & structures. There is no limit to the heights a young builder’s imagination can reach! 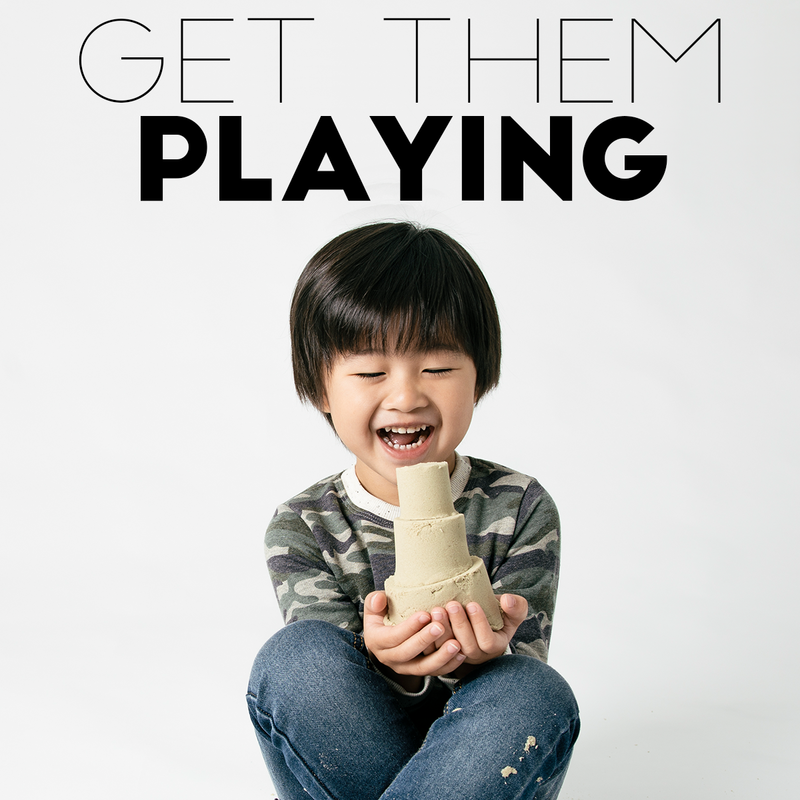 Motor play offers fun and active play experiences, resulting in happier and healthy lifestyles. 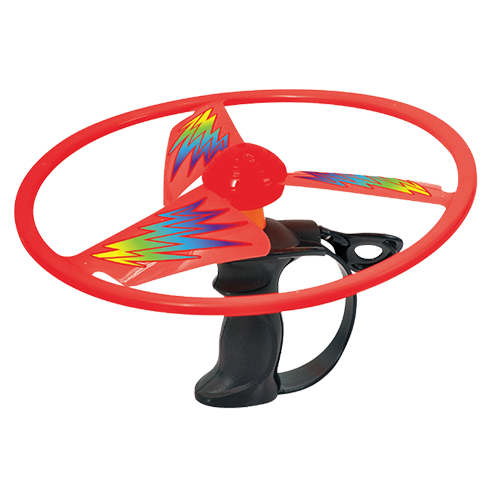 High-flying kid-powered fun! Lock a wing on the easy-grip launcher, pull the cord and watch it soar. Learn to control the altitude and direction of flight. Artistic play gives children the confidence to transform their environment and turn a vision into a reality. 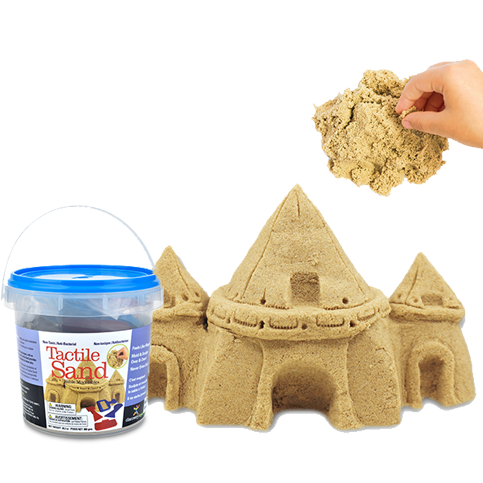 Easy to clean 98% pure sand. 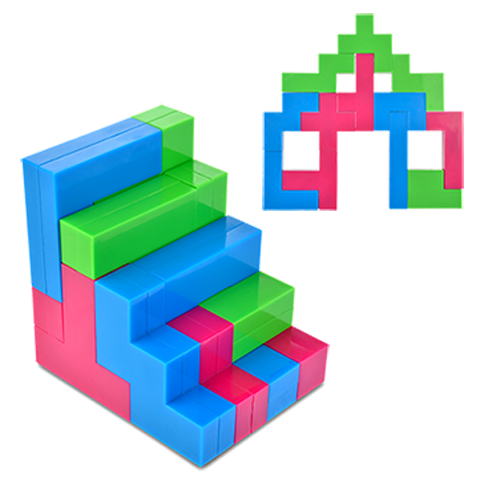 It can be easily molded and shaped, with no stickiness and no water required. It never dries out, so you can mold and sculpt over & over. Make Believe Play is the heart of childhood, where kids are free to be ANYONE and to do ANYTHING. 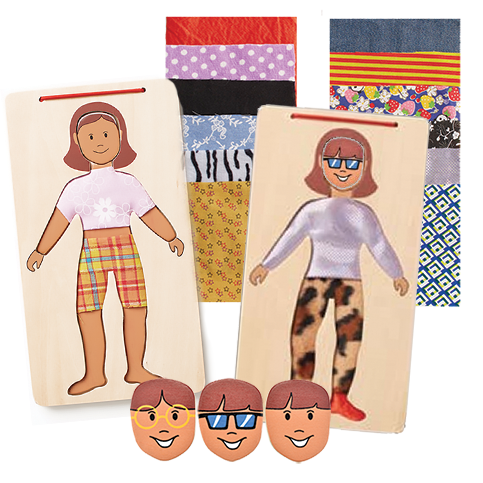 Kids benefit from this comprehensive medical exam play kit by using their imagination & pretending to examine a willing patient, diagnose an illness, & prescribe a method of treatment. 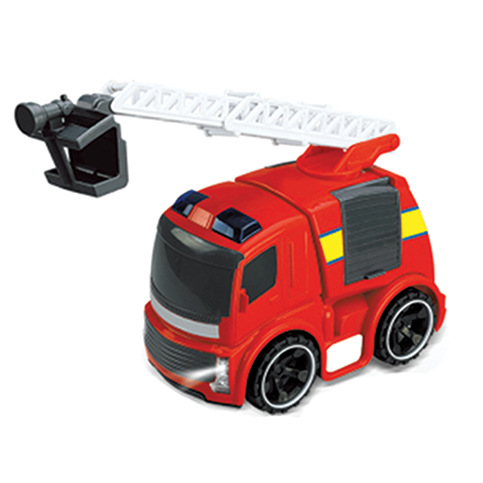 Rev up this friction-powered rescue truck & send it speeding towards the imaginary hot spot. Flip open the side doors to reveal illustrations of fire tools and extend the ladder & hose towards the blaze. 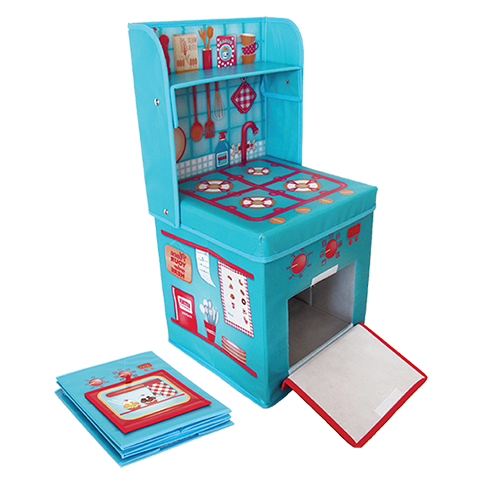 This culinary playset sets up and snaps together in seconds, inspiring hours of imaginary role-playing. The oven door opens down to insert baked goodies. The entire kitchen can also fold down flat for convenient storage. 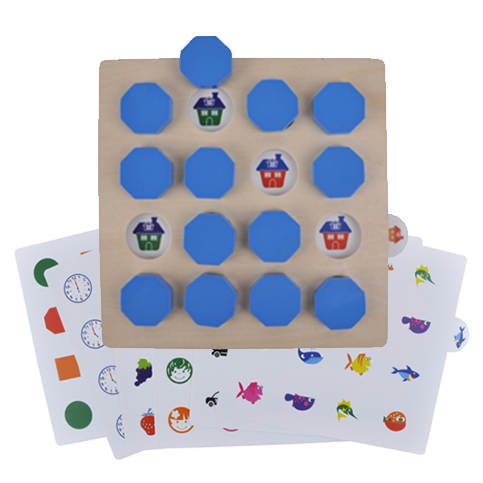 Logic Play enables children to observe, reason, find connections, make decisions, and experience the resulting outcomes. 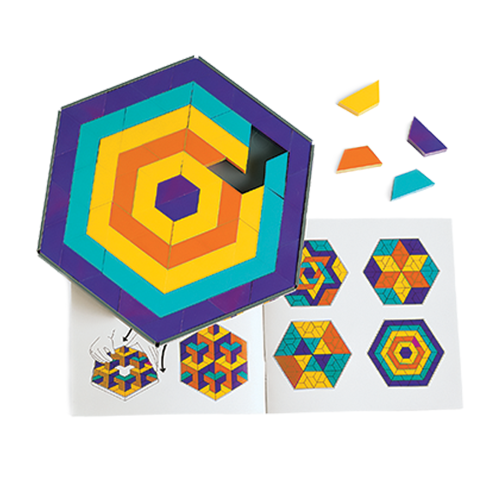 Mind challenging puzzles for all ages! 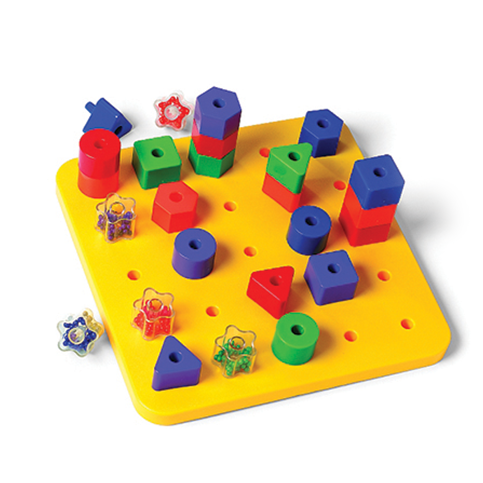 Each of the 12 unique shapes is based upon five connected cubes, and the shapes combine to make thousands of different puzzles. Science Play is indeed serious play. Children observe, compare, invent, experiment and theorize, building strong cognitive skills to help them conquer the WORLD! 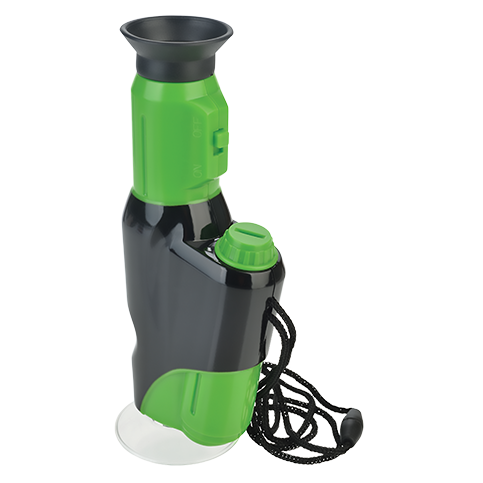 This handheld field microscope offer 40x magnification & is equipped with LED illumination for brighter close-up viewing. Rotate the view cylinder to adjust focus. 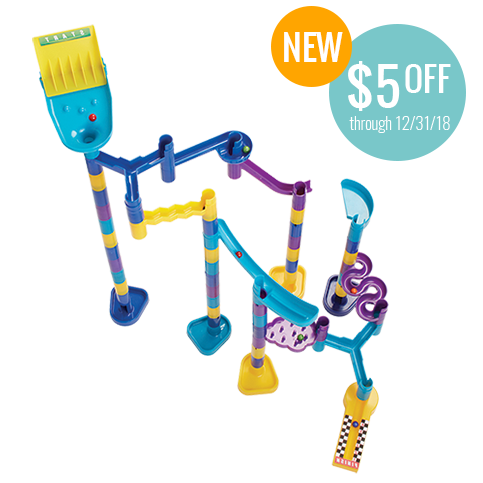 Includes a lanyard for on-the-go discoveries, outdoor or indoor. 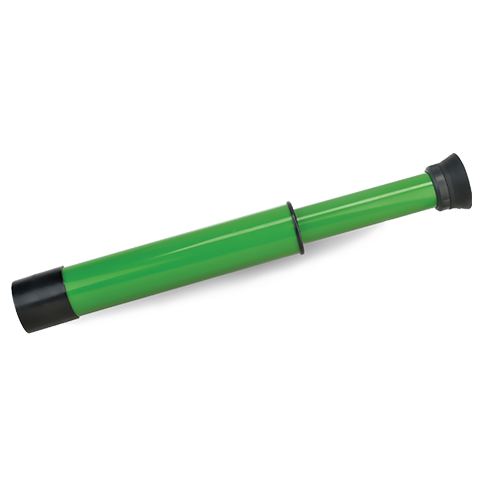 This hand held scope offers 12x magnification & is equipped with optical lens for crystal clear images. Slide the eyepiece tube in & out to adjust focus. 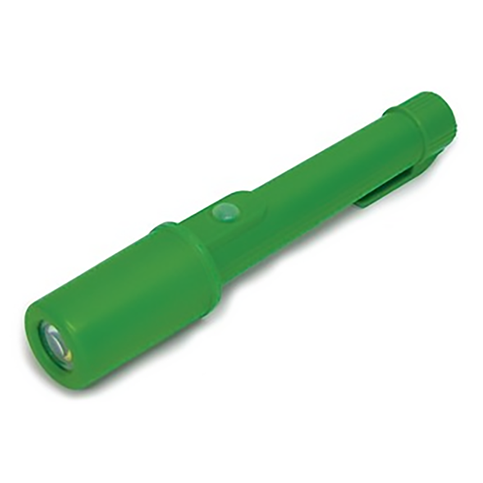 This hand held metal detector features flashing detection lights & sound alert. The detection ring can be adjusted up & down for different angles. Equipped with a red LED to provide projected red light to see by, while allowing your eyes to remain adjusted to the dark. Allows you to see well enough to walk among objects in the dark! 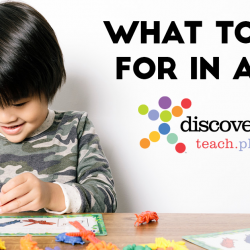 Want to purchase Discovery Toys? 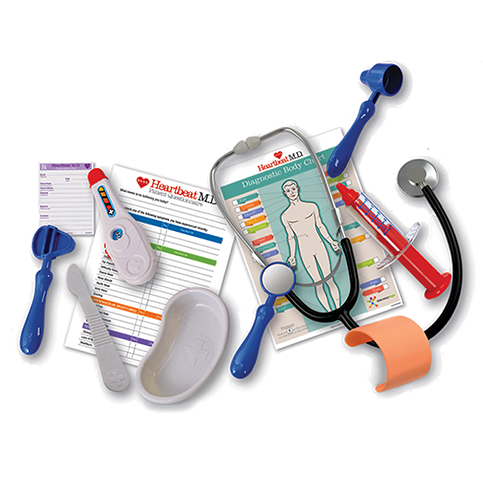 Shop Now, or reach out to your local Educational Consultant to place your order today! 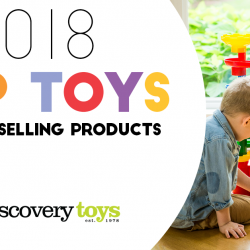 Have a question about any of the Discovery Toys listed in this article? Contact us directly or reach out to your local Educational Consultant, we’re here to help! 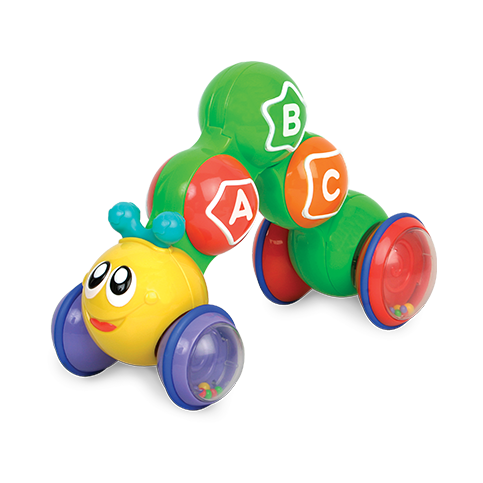 Want to earn FREE & HALF-PRICE toys? 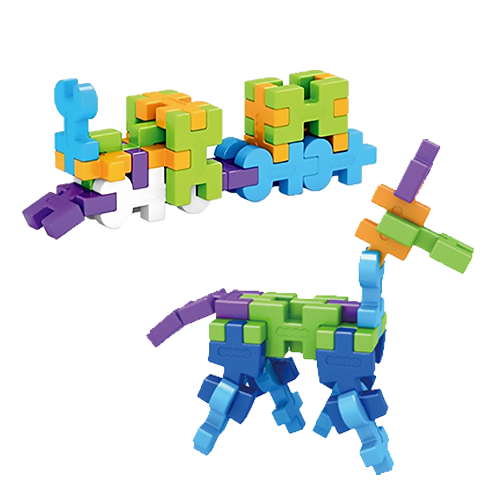 HOST A DISCOVERY TOYS PARTY! 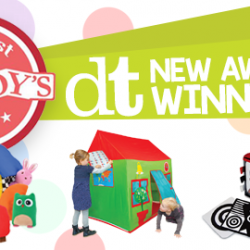 Hosting a DT party at home or online is the easiest way to learn about Discovery Toys AND earn FREE toys! Contact your local Educational Consultant & learn more!